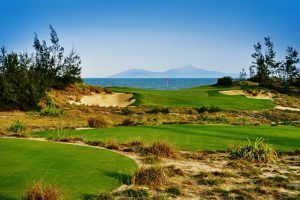 This exclusive package will brings you to Vietnam Golf Coast, in the Central Coast city of Danang. Discover a beautiful and unspoiled beach and ultimately play at the countries two top courses with the finest hotels and beaches, all in one place. With a beautiful stay in one of the most exclusive seaside resort what more can you wish for.